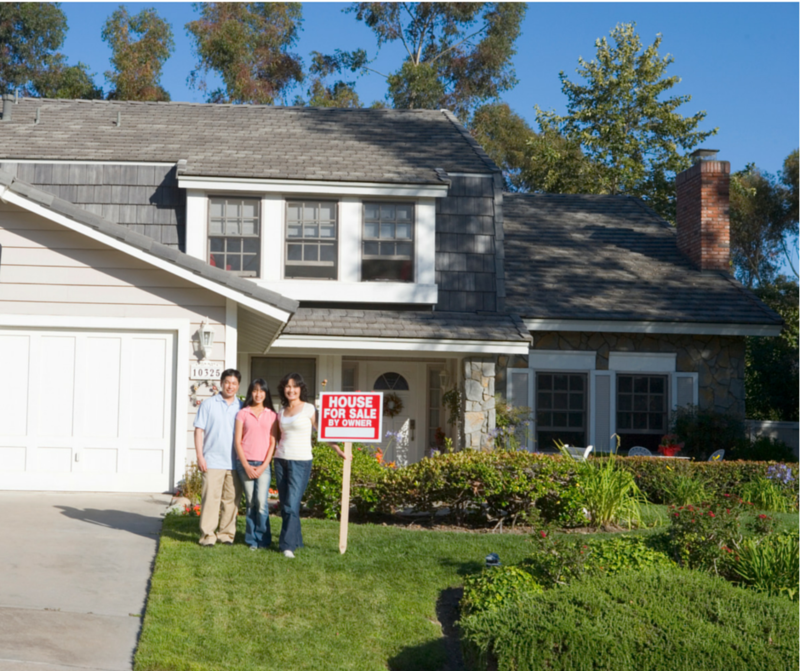 No one is more invested in selling your home at its best price than you are! An owner showing the home offers a personal connection with potential buyers, allowing them to see the nuances and amenities of the home. 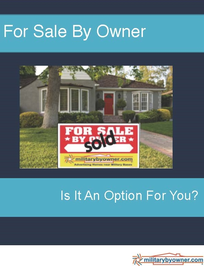 While a "For Sale by Owner" may seem intimidating at first, MilitaryByOwner's free ebook, For Sale by Owner: Is It an Option for You? was created to walk you through the process of a FSBO, from considering listing your home to closing, including tips for preparing your home for sale such as the following helpful hints from our team of writers. Follow this handy checklist to ensure your property will show like a dream! Flooring: Refinish hardwood floors or replace carpeting. Painting: Paint rooms, trim, and use neutral colors in high traffic areas. Lighting: Out of date? Change out light fixtures, if needed. Windows: Tattered and torn window screens need to be replaced. Ensure window seals are airtight. Showcase natural light with attractive blinds or shutters. Curb Appeal: Make a great first impression with updates to the front entry and landscape. 4. Shine a beautiful light on your home! Consider light tones of neutral colors when painting. Hang mirrors to reflect light and arrange lamps to help smaller rooms seem larger and large rooms more intimate. When showing your home, leave window treatments open to allow optimum natural light. 5. Make it love at first sight. Consider how your property looks by doing a drive-by and ask yourself if the house looks welcoming or a place someone would love to come home to. 6. Create a pleasing sense of curb appeal. Mow the lawn, sweep the front porch and sidewalk, and clean up flowerbeds of any weeds or dead plants. Plant new plants if the season allows. Trim shrubs and large trees. Consider any needed repairs to the front entry, fence, and porch. Make sure your property makes a good first impression by showing that your home has been loved and considering what a buyer is looking for when they tour your home, such as anything that may lead to further costs. For more helpful ideas like these to assist you in the For Sale by Owner process, download your FREE ebook today!